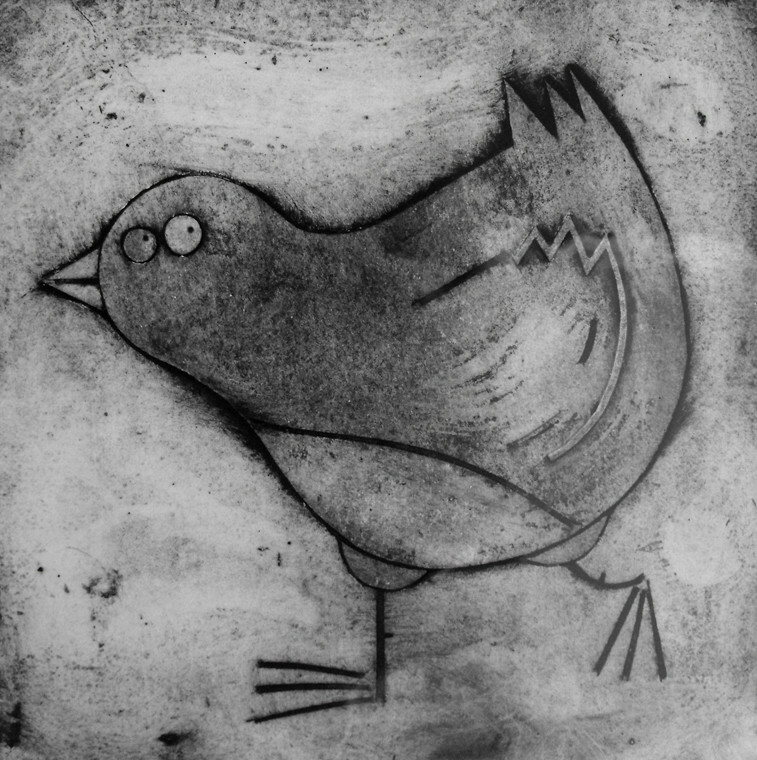 Collograph prints are made from making a 'plate' that is a collage, using different materials and textures. It is an intaglio process of printmaking which is created by making varying contours and grooves in the plate that hold the ink and allow the damp paper to mold its way into the surface once pulled through an etching press. To create a collograph you must start with a base plate of card or mount board and then build up an image using other card and textured material. These are secured in place using PVA glue. It is important to keep the height of the plate to approximately 3mm as any higher the paper will not be able to mold into the surface, this then effecting the quality of the print. If you are interested in finding out more about collograph printing why not come along to one of my collograph printing workshops. 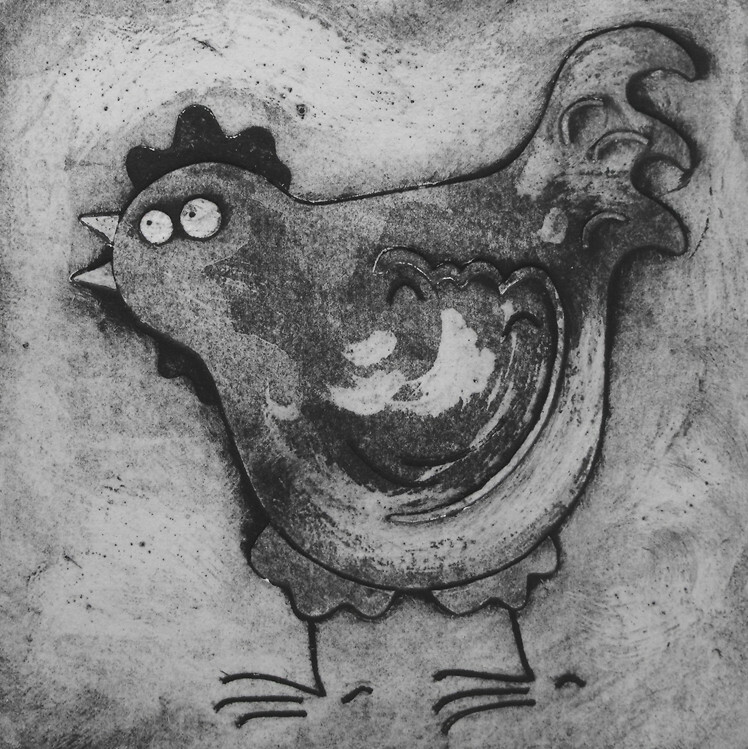 Click on any of the collograph prints below to purchase work.